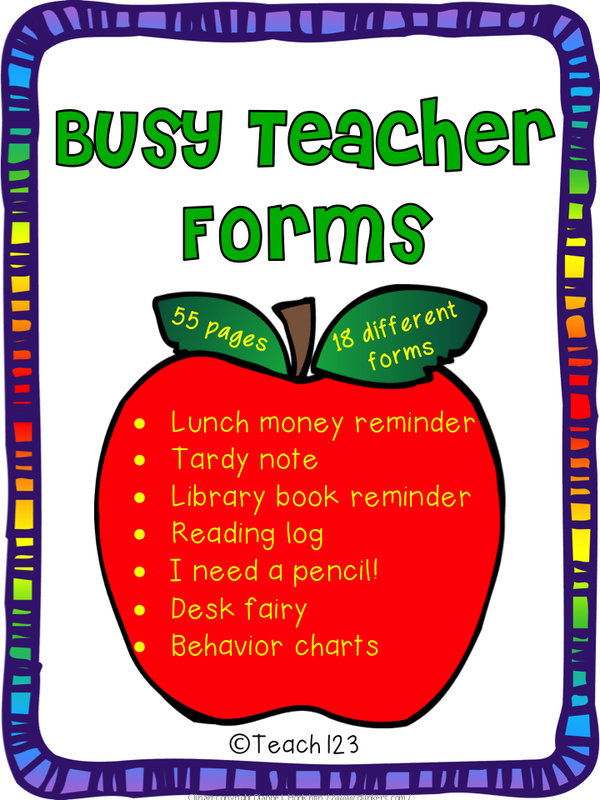 There is never enough time in a busy teachers day to get everything done that we’d like to do. 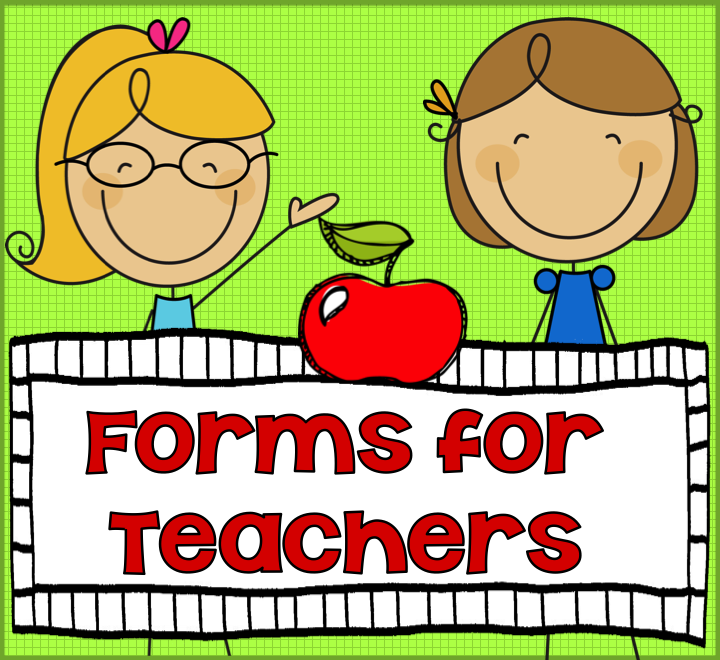 One thing I found that helped is to make multiple copies of forms that I frequently use. 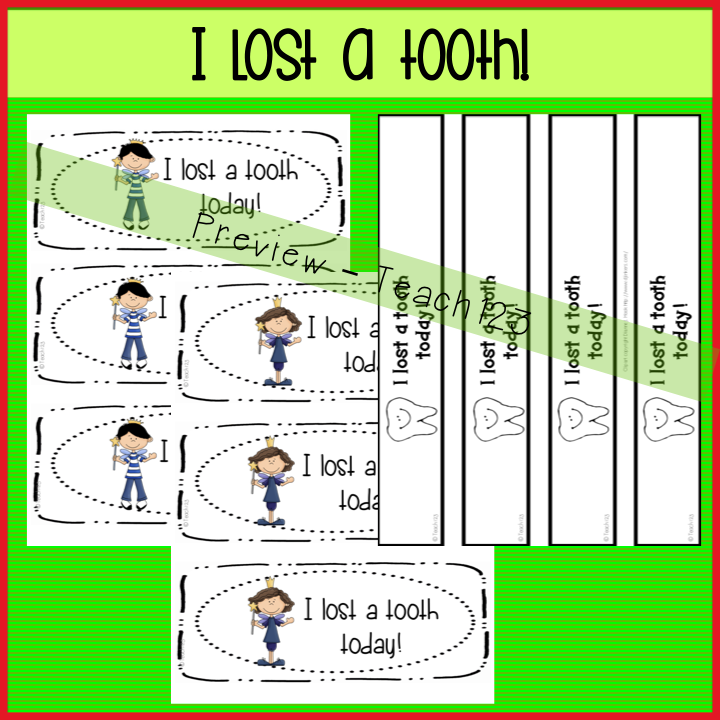 I compiled a packets of forms that I have found handy to have for those “oh no”, “oops”, “oh my”, and “I should have had a V-8” moments. 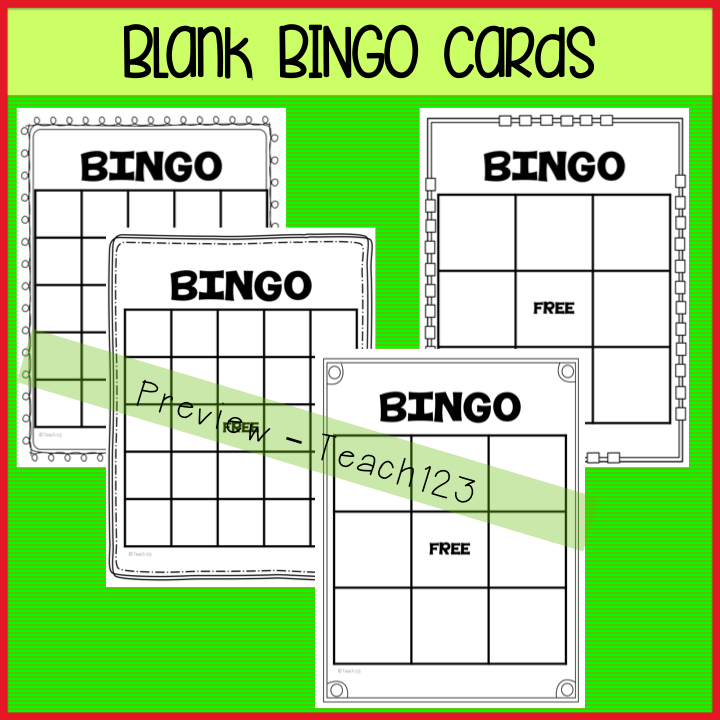 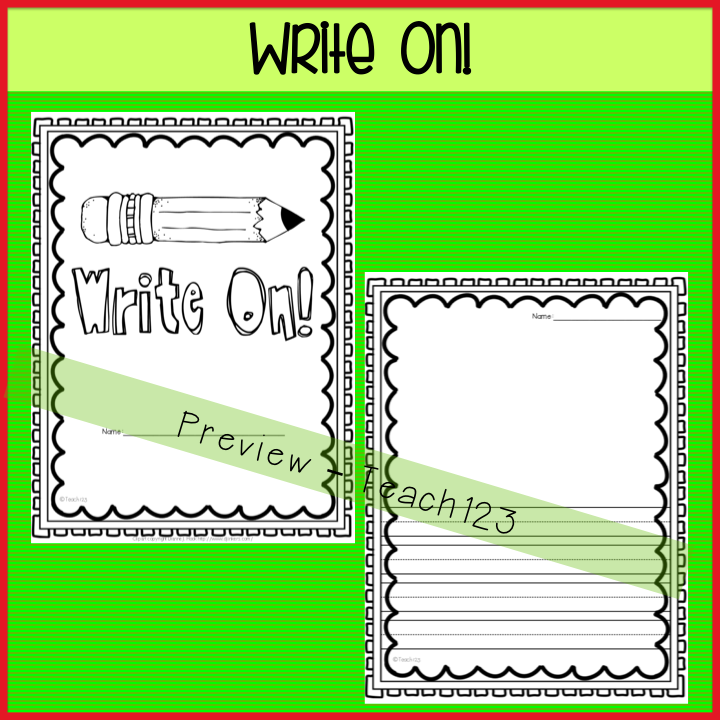 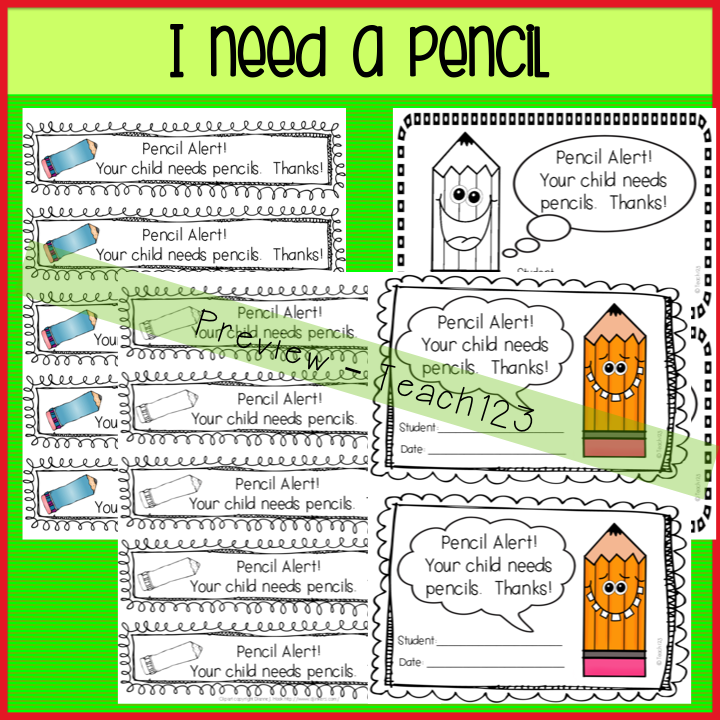 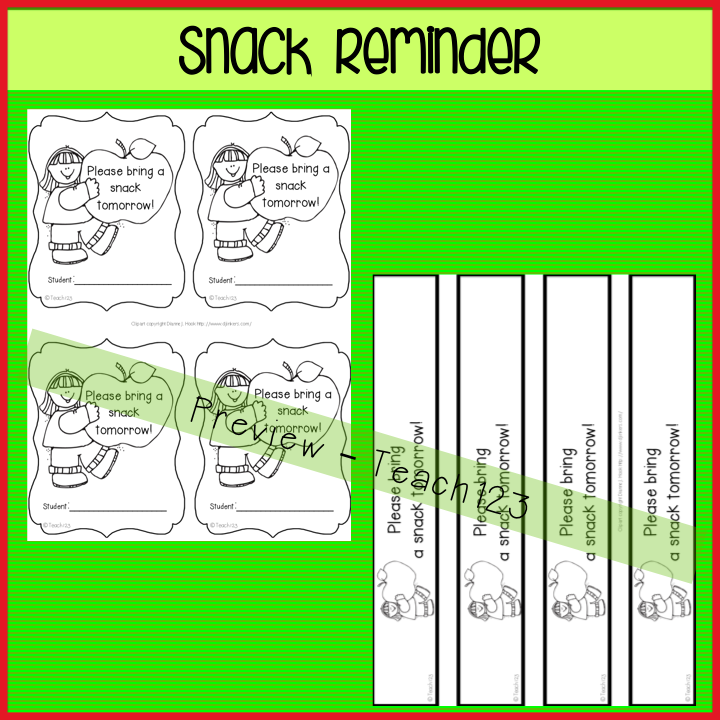 These can be used in a variety of ways such as with spelling words, word wall words, or science vocabulary words. 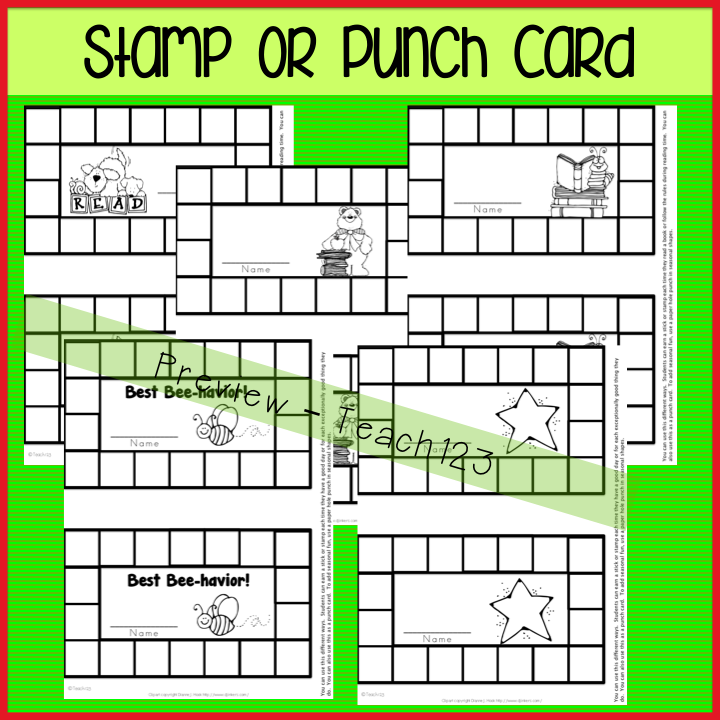 There are seasonal and generic stamp/punch cards. 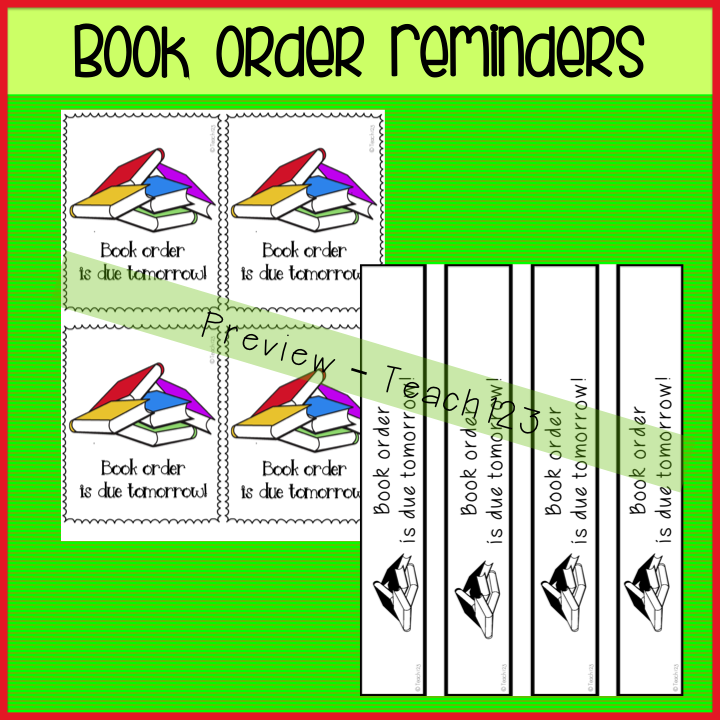 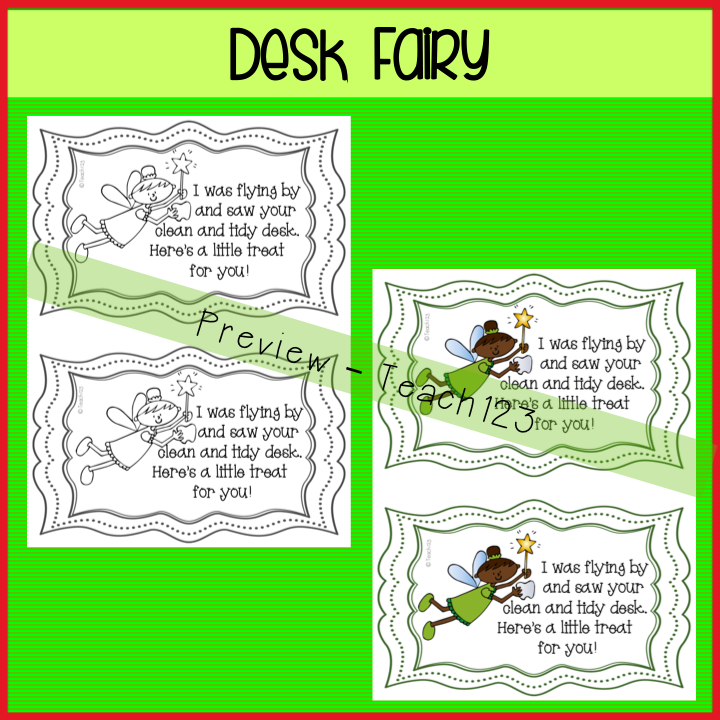 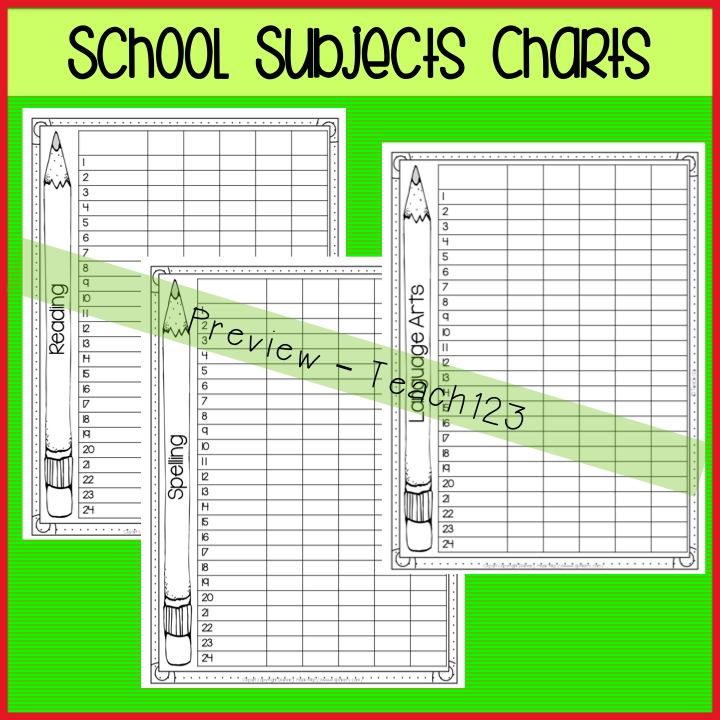 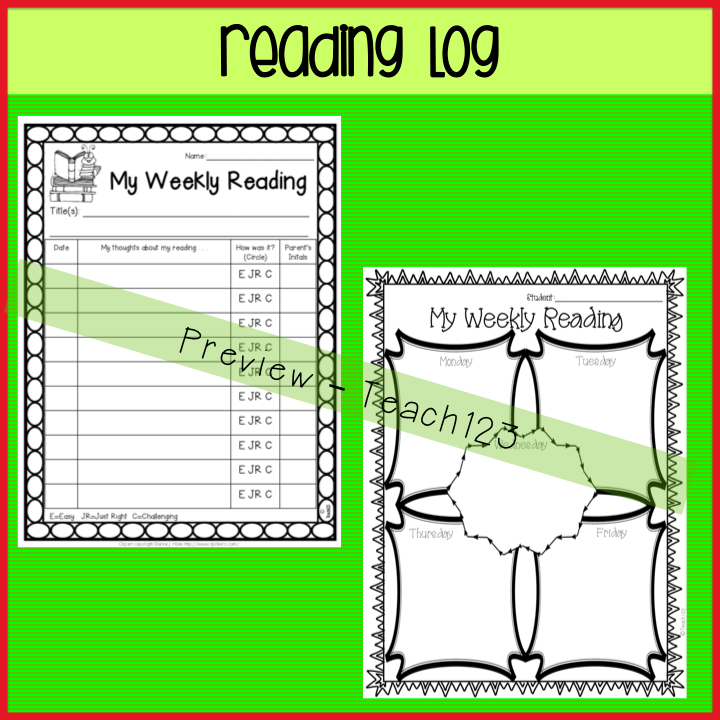 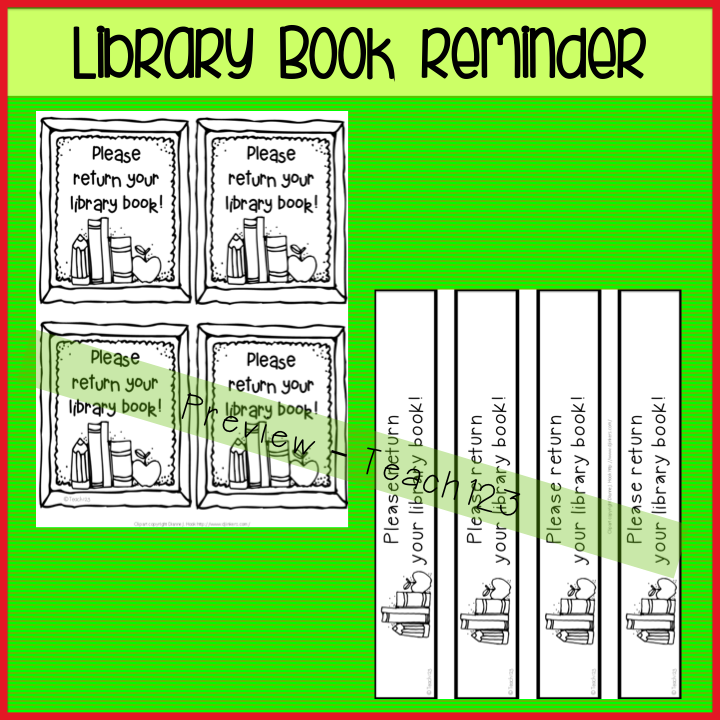 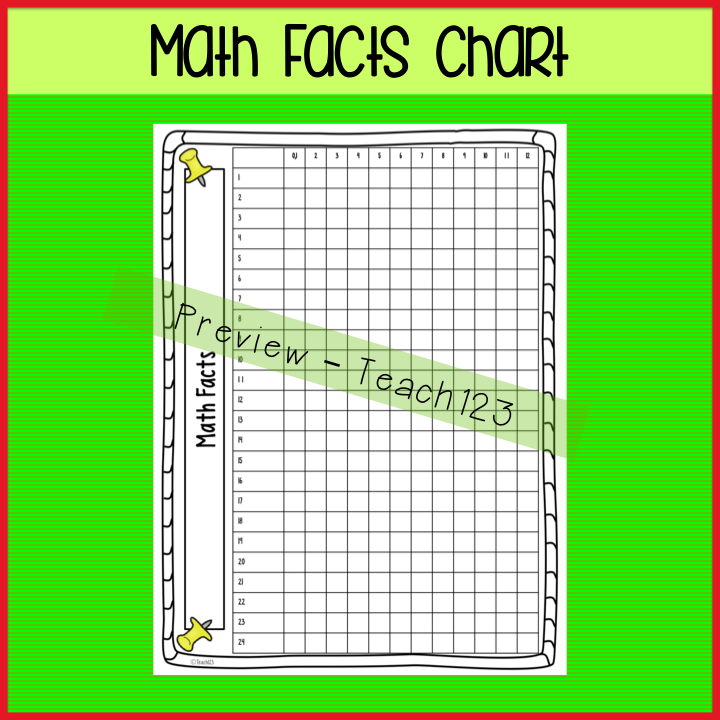 Use a seasonal shape, regular hole punch, or stickers on these charts to document students’ behavior, returning homework, reading, or any other way you see fit. 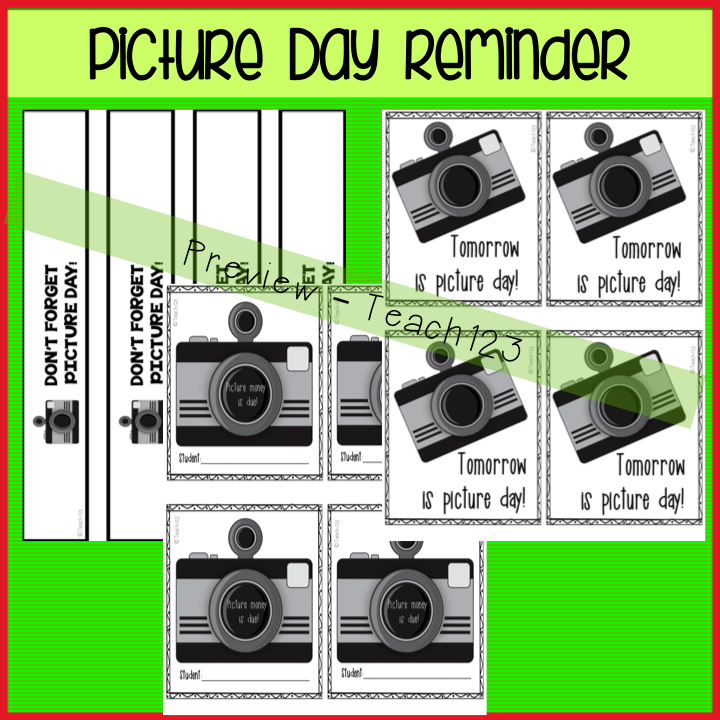 This is available in my TPT store.